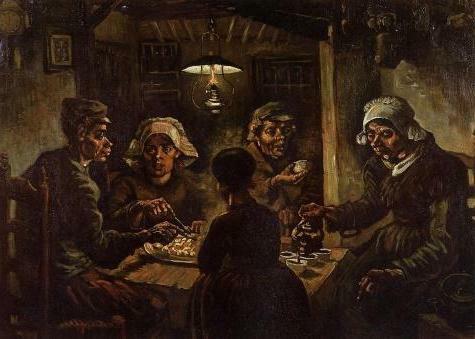 van Gogh believed the painting "the potato Eaters" his best work. In it he embodied the power of compassion for ordinary workers. the painting "the potato Eaters" became a final chord of the artist's stay in Nuenen (Noord-Brabant, Netherlands). At that time he was still in search of his manners. Two years van Gogh worked hard, not letting go of the pencil and brush. 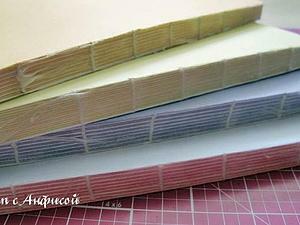 He wrote everything that surrounded him in the small peasant town: weaving machines Church, hedges, poplar... 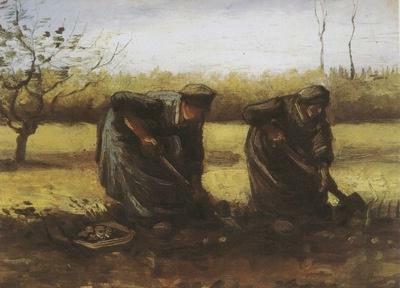 Even portrayed two women digging up potatoes. But it was like about a simple village life, which he wanted to capture and convey on canvas. The artist has matured in desire instead of fragmentary sketches to create a complete and succinct a painting that would Express the spirit of peasant life in Brabant province. And a masterpiece was born in November 1885.
the People depicted in the painting "the potato Eaters", — not fictional. Van Gogh became friends with the local family of de Groothof. They were ordinary peasants, which thousands. Their family consisted of father, mother, two daughters and a son. Hard work on earth was their fate from generation to generation. They lived in a shack, and the house can be called a stretch. There was only one room that combined the role of kitchen, dining room, living room and bedroom, and all her simple attire consisted of a table, chairs, several boxes and beds. They kindly agreed to pose for the artist, although every night came home from work exhausted and tired. De Visited in the literal sense - the potato eaters. Vincent van Gogh was waiting for when they return from the field and sit at the dinner table, and took up his paint brush, sketching. the Idea to write the family de Groothof for their everyday meager meal finally came to fruition. 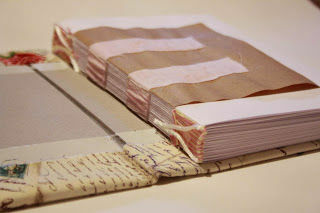 And though the artist just imagined what he wanted to convey, the work was not given to him from the first time. It is known that Vincent made at least 12 thumbnails, but every went into the fire. 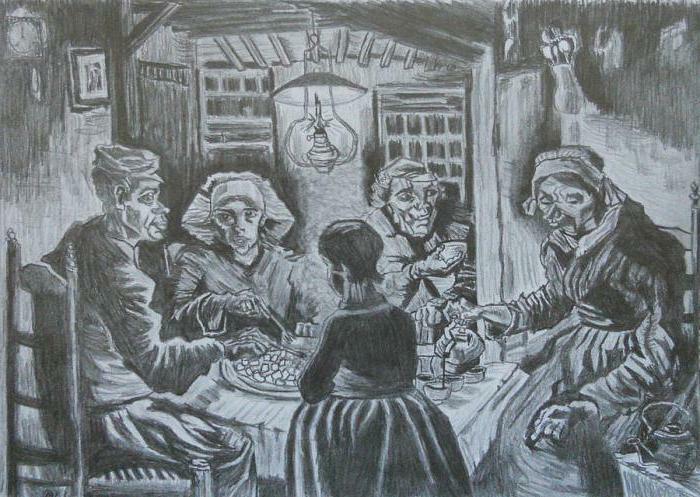 Only last night in the village, he grasped the wretched atmosphere of a family feast, this canvas took with him to Paris. Preserved sketch for the painting, which the author sent to his brother Theo. "the potato Eaters" Vincent van Gogh: a satire is it? for Many years the traditional interpretation of the painting was a picture of primitive, wild peasants at the time of absorption of food. In their looks and movements seen animal habits, and in persons — the distorted features. Because this van Gogh's work was considered satirical. In fact, the author of his sitters were not considered humans. On the contrary, he had a warm relationship with their eldest daughter Stin, they often walked together. Vincent often watched them in the field and at home. He was respectful to the family, and their forced labor, because they were hostages of circumstances. It is known from van Gogh's letters to his brother Theo. His work, van Gogh wanted to convey "the steam from the potatoes" in work-worn peasant hands. He didn't want to put them on a pedestal, but only show frame from rustic everyday (although holidays in their way of being, most likely, was not the default). 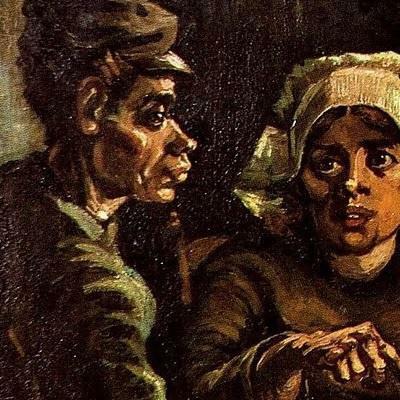 name of the songs — "the potato Eaters" — speaks the harsh truth of life in contemporary peasants. To plant, dig and eat this vegetable was their eternal life inheritance. But in this way they earn an honest bread, and it is worthy of sympathy and respect. After a grueling day, the family came home and the village for dinner. The main course of their meal consistently — this, of course, baked potatoes. They can't afford meat, cheese or milk. The only luxury — brewed black coffee. And such a night — one of the thousands similar. Tomorrow the potato eaters will again get up, go to the field, as always, to extract from the earth a dusty tubers. They are, though exhausted from hard work, have become accustomed to this endless procession of life and humbly go together in this team. For all this, they have not lost the human dignity, not down to theft or begging, and day-to-day work in the sweat of their brow. Faded light bulb like a light of hope for a better future, almost smoldering in their hearts. In a large, convex eyes, staring into the void, you can see the hopelessness and frenzy. Its massive hand does not like women. Perhaps, she wondered, did the same sort of life awaits her children. The other characters are simply engaged in eating. Mother pouring coffee in the cups, with downcast eyes, his father is already drinking a hot beverage. Their lives revolving around potatoes, monotonous and cheerless, but they have long accepted this as a given, and accepted. earth tones, which made the entire picture, creating the impression that it was painted the color of this root. 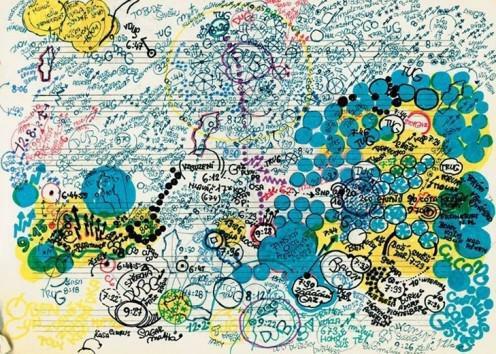 It is very organically combined with the name and idea of the canvas. Van Gogh really managed to convey the steam from the steaming potatoes that fills your humble abode warm autumn and slightly warms the soul.